The Unakite Crystal pipe is a beautifully powerful pipe. 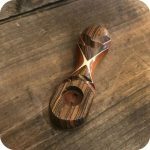 To smoke, just pack the bowl with your favorite legal herbs, light it up and inhale. It is as easy as that! No carburetor required. 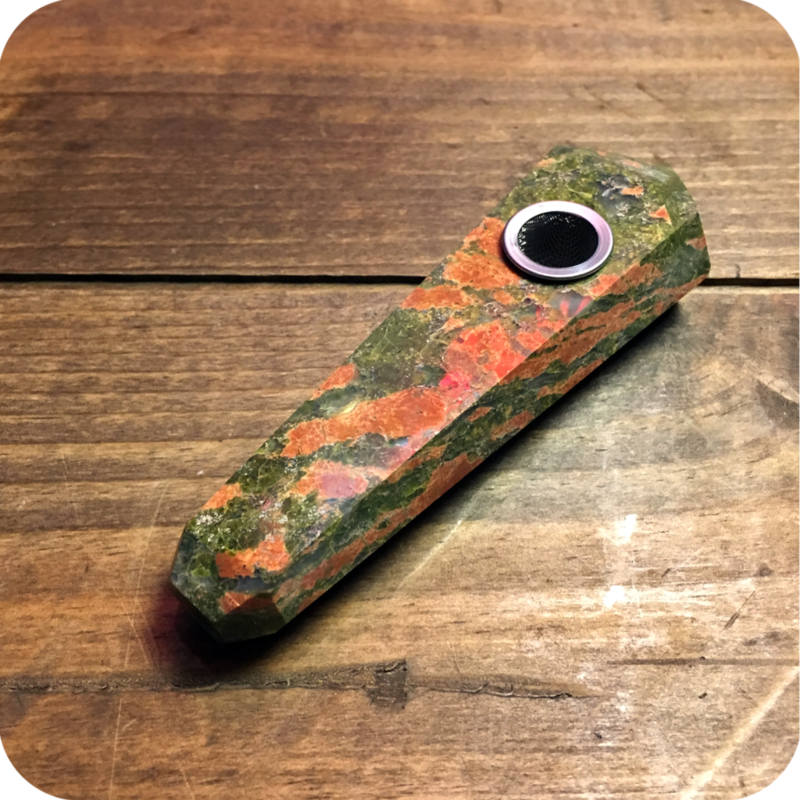 Unakite crystal is found all over the world, but it was named after the Unaka Mountains in North Carolina and Tennessee where it was first found. Also known as “Epidote,” it’s Greek translation stands for “growing together.” Because Unakite is always solidly bound together, more so than most crystals, it is said to embody and symbolize the phrase “what comes together belongs together.” Crystal lovers believe this directly relates to many of the Unakite healing powers, such as fostering strong compassionate relationships. The general energy given off by the Unakite is one of love, compassion, and selflessness. It is known to help balance your emotions and keep you level headed, and patient. This crystal will also help nurture injured and recovering bodies. People also claim the crystal can help ease the mind when trying to quit bad habits such as overeating, or smoking cigarettes. 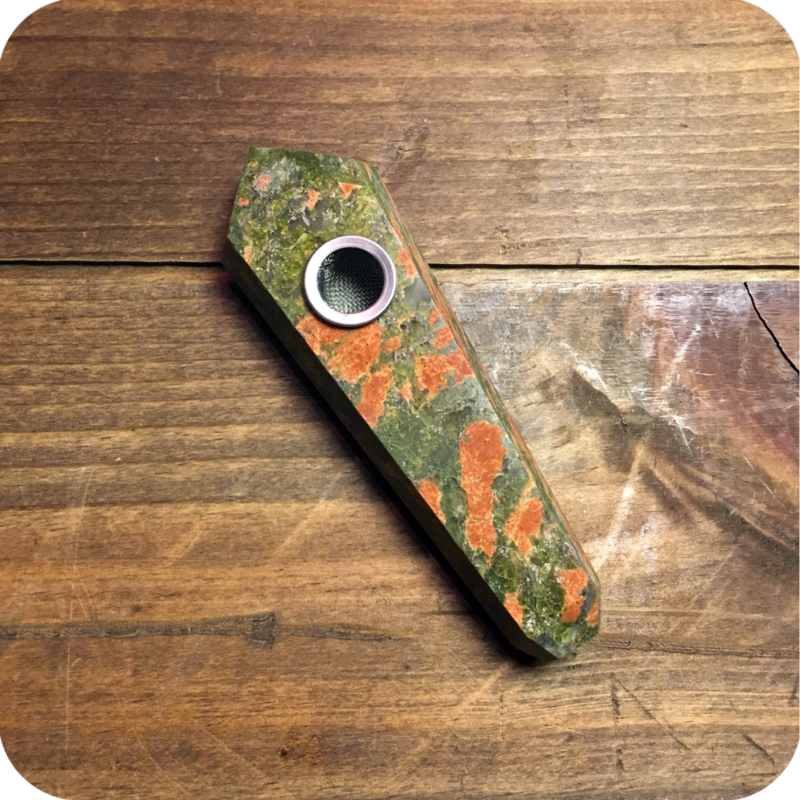 So as you can see, the Unakite Crystal Pipe has many uses practically, psychically, and spirituality. Make this a staple of your home, and your daily smoking rituals and you can not go wrong. 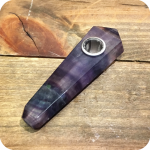 Do not forget, we carry many other types of crystal pipes that all have their own meanings and purposes. Swing by either one of our two Brooklyn store locations or order online here! Tags: crystal pipe, Unakite, Unakite Crystal Pipe, Unakite Pipe.